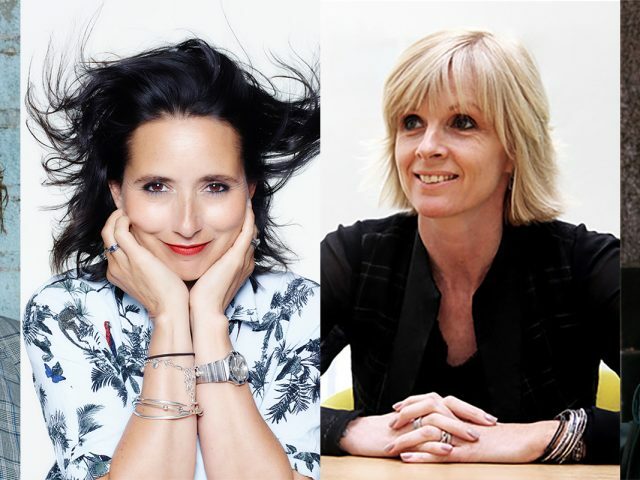 When helping Now Go Create founder Claire with some of the preliminary work for her book, In Your Creative Element, I got to speak to some really cool people for whom creativity was at the heart of everything they do. What struck me in particular was that creativity seemed such a delicate balance between science and art; every great invention (I use the term loosely and include in this ‘inventions’ such as great songs and movies) follows some kind of tried-and-tested process (the science bit) coupled with the individual expression/experimentation of the person who chooses which ingredients to pour in. Art, of course, offers rich pickings when it comes to creativity – you’ve only to take in the Tate Modern and then stroll over to the National Gallery to appreciate its breadth and the way in which the artist him/herself brings as much to the equation as the tools they use (far more, in fact). It’s only relatively recently that Banksy and other street artists of the world have been accepted into the conversation. Once widely derided as ‘vandals’, street artists – especially the ones who are as skilled, perceptive and politically astute as Banksy – are today often seen as art’s cutting edge. 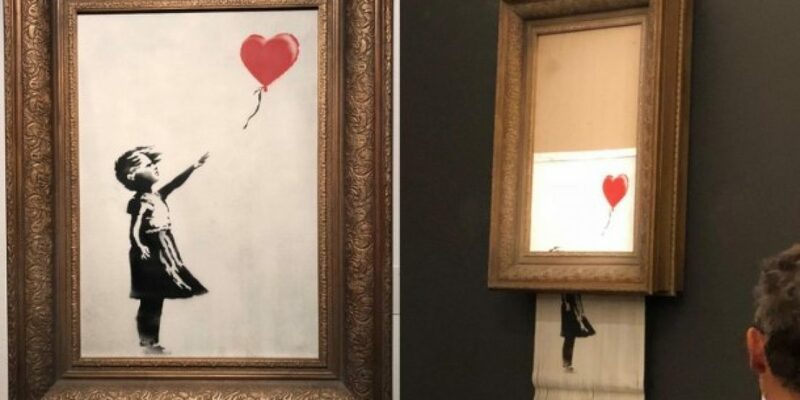 But Banksy outdid himself a few week’s ago when his world famous stencil of a girl letting go of a heart-shaped red balloon was shredded by a secret mechanism in its frame the second it had just sold at auction for just over £1m. In doing so, not only did Banksy create a thousand headlines around the world and incur a mixed bag of ire and applause from the art world (most insiders were generally quick to herald the ‘stunt’ as artistic genius), I reckon he was displaying one of the key creative elements that Claire identified in her book: Rebellion. Interestingly, as Claire pointed out in the book, it’s not just hotel-room-trashing rock stars who display Rebellion (or, a better example in the creative sphere: rulebook-ripping rock stars whose game-changing compositions stop people dead in their tracks); billionaire founders like Michael Dell and Jeff Bezos have it built into their business models, too. But beyond Rebellion, I think Banksy might just have given Claire a new element to add to her 62-strong list (sorry Claire, add it to the next edition?) Let’s call it ‘CD – Creative Destruction’. Self-destruction as the new zeitgeist? Many people seem in agreement that what Banksy did actually enhanced the piece – that his actions have elevated Girl With Balloon into some form of uber-art, the likes of which have never been seen before (although that’s not quite true: the Guardian and Forbes both wrote this week about other acts of self-destruction in art spanning back 100 years). Whatever Banksy’s take on it all, my guess is that ‘self-destruction’ could easily become the zeitgeist in terms of artistic works in the coming months, and might even trickle into brand-land. Building something up only to smash it down might have sounded a counterintuitive concept until the Sotheby’s auction, but who in medialand isn’t now wondering how they can get in on the action? Isn’t Banksy’s stunt, in fact, proof that if you can make the destruction as clever as the original painting/viral video/song/ad campaign, you win twice over? It’s something to be handled with care, certainly, but the landscape is wide-open for clever copycats who can come up with a way to turn the annihilation of their magnum opus into a piece of art itself. Oh – and by the way, this blog will self-destruct in 10 seconds (etc). Turns out that Creative Destruction is already a well-established concept in the economic world and can is also applied to business and innovation. The idea is that old structures are destroyed in order to allow for the genuinely new. Find out more about it here. 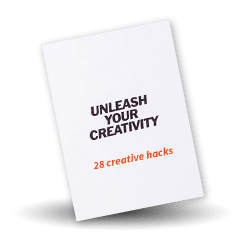 Here at Now Go Create we’re obsessed with all things creative and understanding what makes one thing considered creative, and another not. 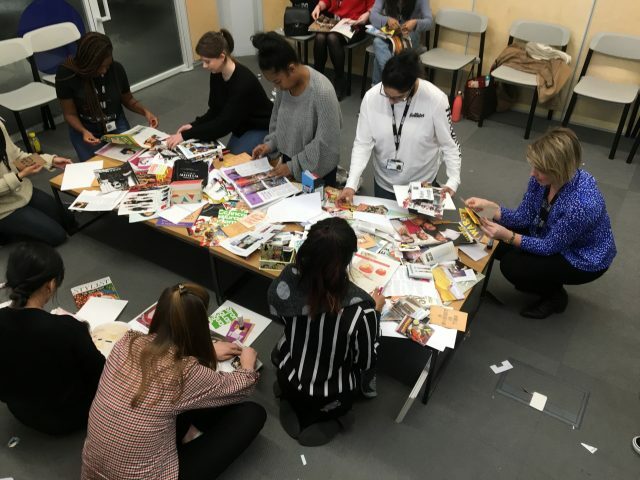 Contact us if you’d like to join one of our courses or workshops.